Three people were shot and killed after a man went on a shooting spree Tuesday in central Fresno, randomly shooting at four white men, killing three, before he was taken into custody, police Chief Jerry Dyer said. Two of the people shot outside Catholic Charities may have been clients of the social service agency, not employees, Dyer said. The third victim was a passenger in a Pacific Gas & Electric truck. A fourth man was shot at but not injured. Dyer said the gunman walked up to a PG&E truck in the 300 block of North Van Ness Avenue about 10:45 a.m. and shot the passenger repeatedly. The driver of the pickup then sped to Fresno police headquarters on M Street. The second shooting was only a few seconds later and was at Van Ness and Mildreda Street, where the gunman shot at but missed a resident. The gunman then turned onto Fulton Street and fired several rounds at another man, striking and killing him, Dyer said. After reloading at a bus stop, the gunman then shot and killed a man in the parking lot of Catholic Charities in the 100 block of North Fulton Street, he said. Officers responding to the initial shotspotter reports found Muhammad running south on Fulton. Muhammad dove to the ground and yelled “Ali Akbar” before he was taken into custody, Dyer said. Although police found rounds of .357 caliber bullets and speed loaders for a revolver when Muhammad was taken into custody, no weapon was found, Dyer said. Dyer said that it’s too soon to determine if the shootings involved terrorism. 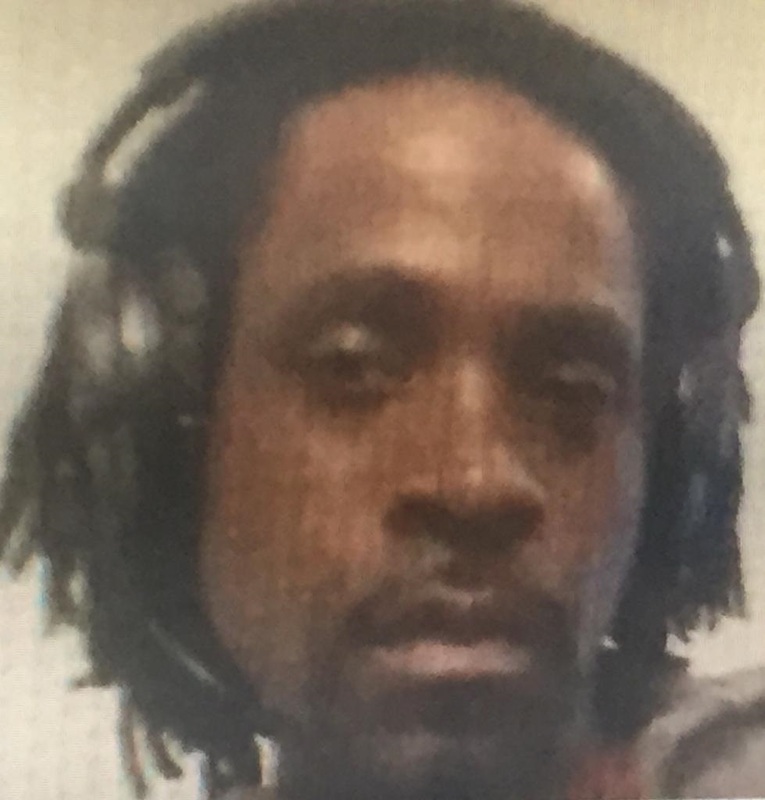 Muhammad was identified early in the Motel 6 murder, based on the surveillance cameras, and officers had sought him in Madera and other locations in subsequent days. His Facebook page at one point indicated that he was in Atlanta, which was untrue, Dyer said. His Facebook posts indicated that “he does not like white people, and he has anti-government sentiments,” the chief said. Witnesses reported the gunman sprayed rounds while reloading and cursing. One man was reportedly shot to death at the scene near Catholic Charities. At 10:54 a.m., a report of a man down was reported at 215 N. Fulton St., about a block from Catholic Charities. That victim died at the scene, county Emergency Medical Services officials confirmed. Fresno County government offices are on a lockdown alert. People have been urged to shelter in place. Homicide detectives were called to the shooting scenes. At least one agent from the federal Bureau of Alcohol, Tobacco, Firearms and Explosives was at the Fulton Street shooting scene, and agents from Homeland Security were outside Fresno police headquarters. A witness said the suspect carried a large-caliber handgun and shot a man repeatedly in a front yard on Fulton Street north of Nevada Avenue, then reloaded at a bus stop south of Nevada. The suspect then shot a man in the Catholic Charities parking lot, the witness said. The witness described the gunman as black and about 25 years old. “He didn’t look like a gang-banger or anything,” the witness said. Teresa Dominguez, chancellor for the Roman Catholic Diocese of Fresno, said the diocese is providing support for those who witnessed the shooting.